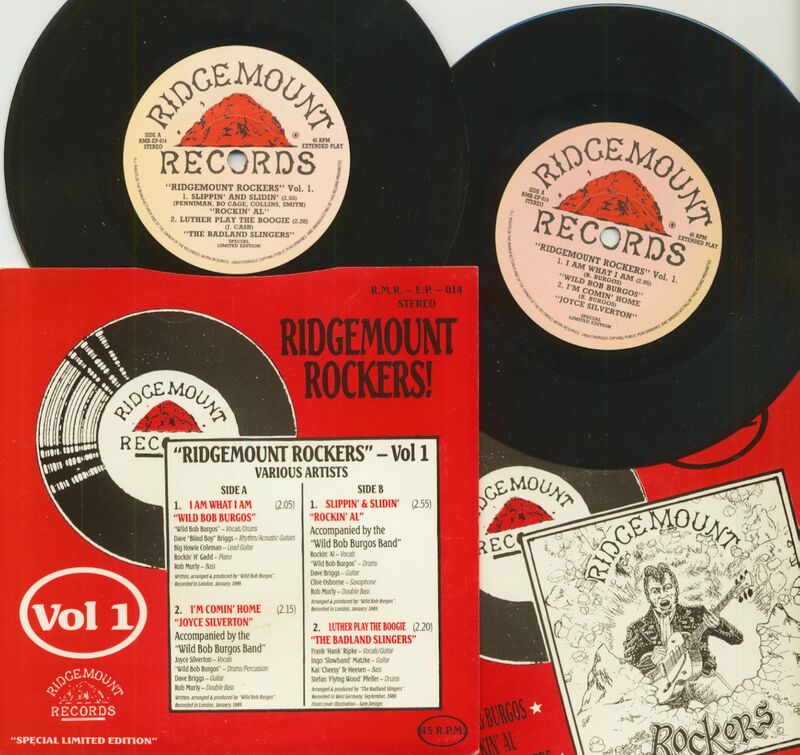 (1989/Ridgemount Records) 4-Track EP - Rare 1980s limited edition Extended Play made in the UK! A treasure among collectors! 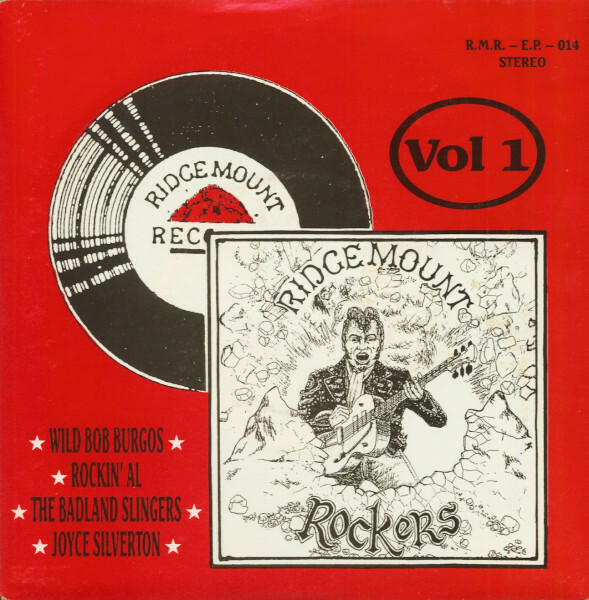 Customer evaluation for "Ridgemount Rockers Vol.1 (7inch, EP, 45rpm, PS, SC, Ltd.)"